The Top 40 are revealed!! The AFL Finals are just around the corner and to add excitement to the lead up, The 2015 All Australian Squad has been announced. 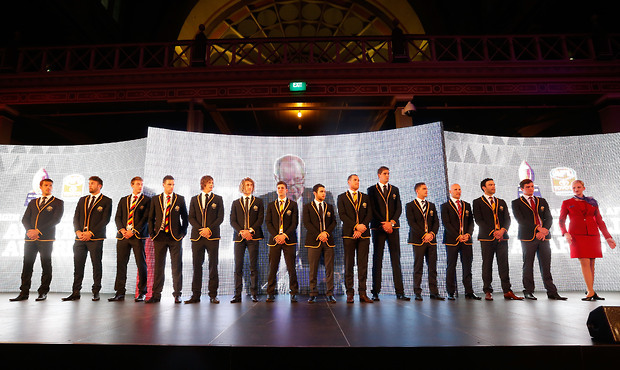 Among the Top 40 are Nathan Fyfe, Stephen Hill, Garrick Ibbotson, David Mundy and Lachie Neale for the Fremantle Dockers and Andrew Gaff, Josh Kennedy, Jeremy McGovern, Nic Naitanui and Matt Priddis for the West Coast Eagles.